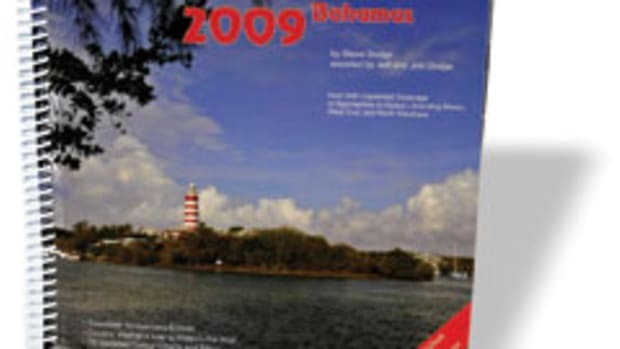 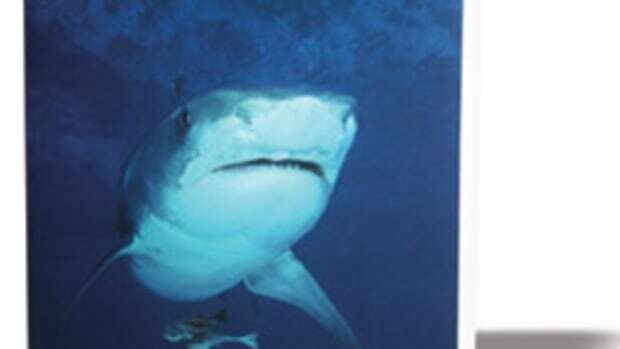 The "Yachtsman&apos;s Guide to the Bahamas," first published in 1950, has been updated for the 2011 season. 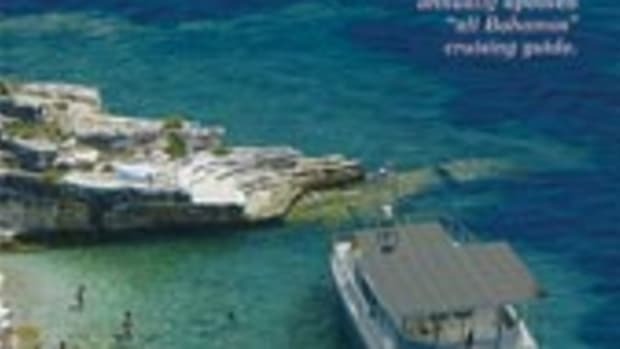 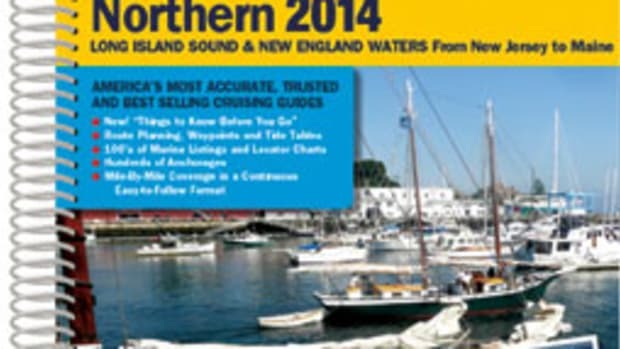 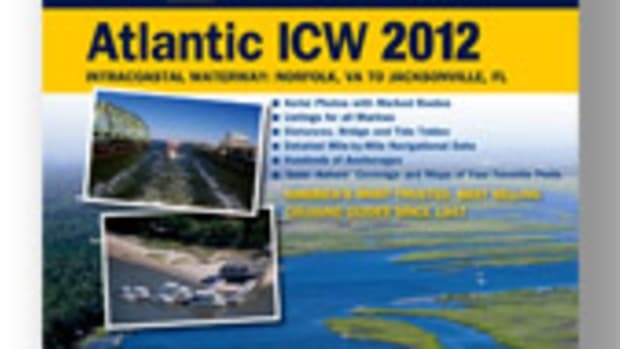 Published by Tropical Island Publishers, it is considered the definitive cruising guide for novice as well as seasoned boaters planning to cross the Gulf Stream to the Bahamas, the Turks and Caicos, and the Dominican Republic. 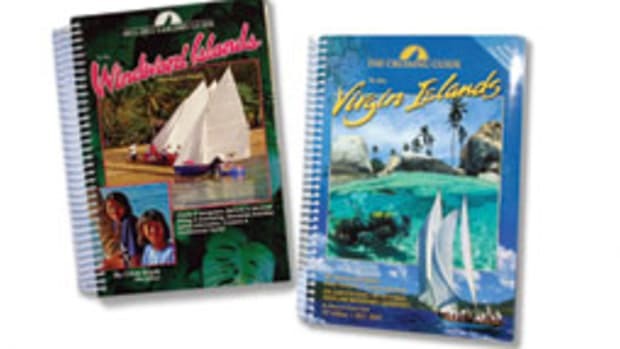 The 480-page spiral-bound guide has chapters on each of the island groups and includes corresponding sketch charts, many with landfall drawings, detailed marina listings and contact information, cruising facilities, and diving and bonefishing services. 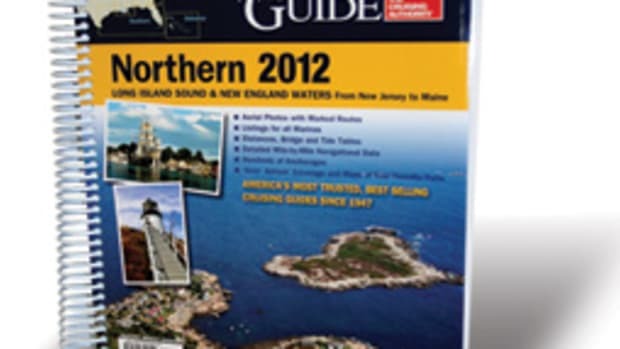 Information about tides, wind and weather and useful GPS waypoints also can be found throughout the guide. 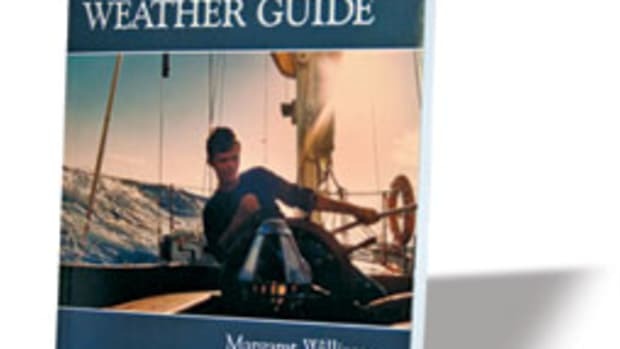 Author and editor Tom Daly stresses that it cannot serve as the sole resource for safe navigation and that cruisers also should use official nautical charts. 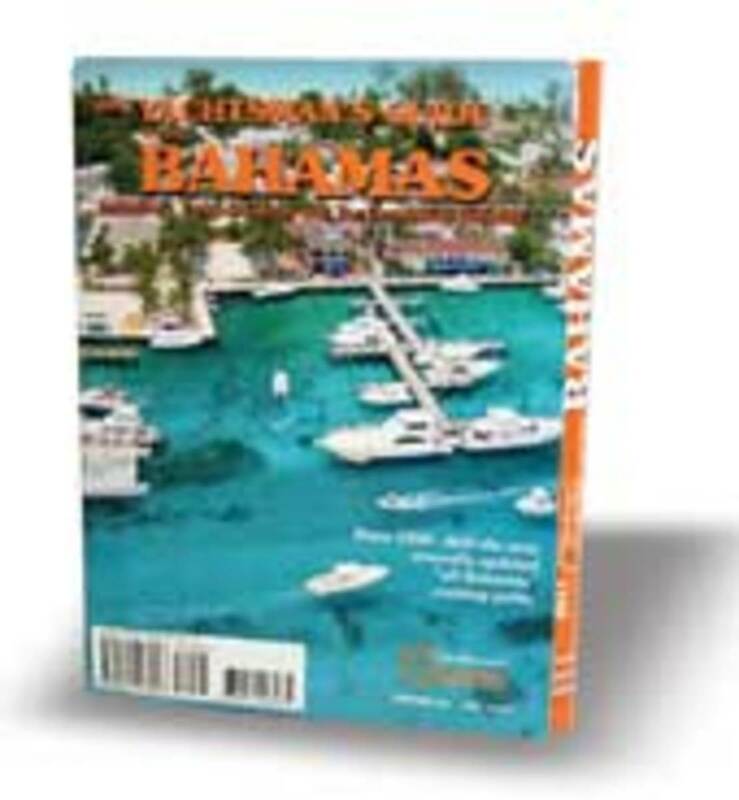 "Yachtsman&apos;s Guide to the Bahamas" is available for $44.95 through Amazon.